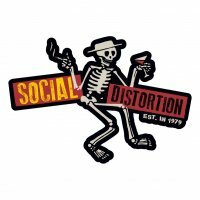 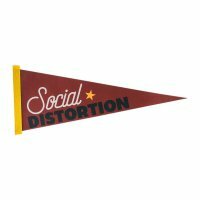 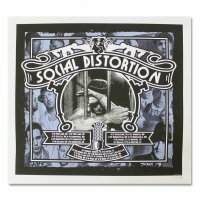 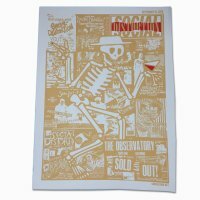 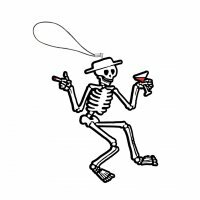 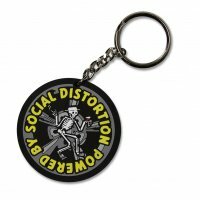 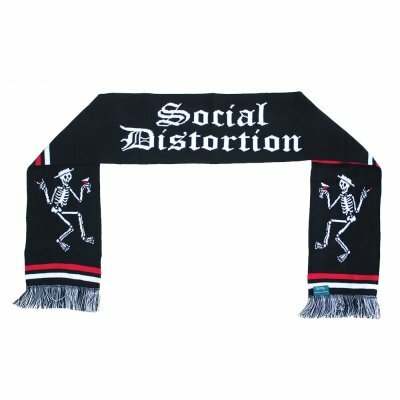 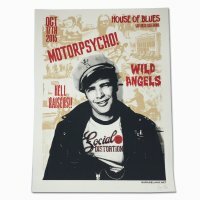 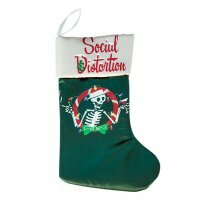 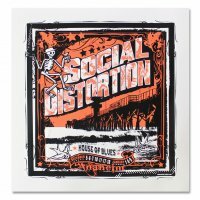 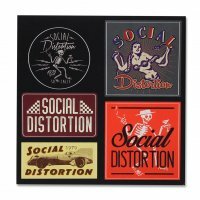 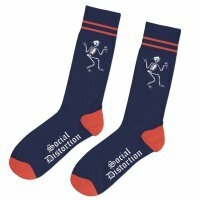 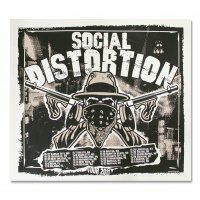 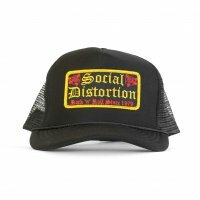 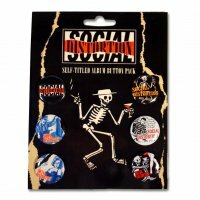 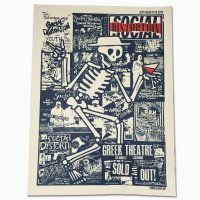 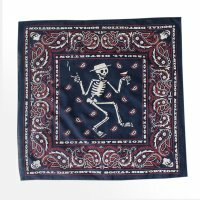 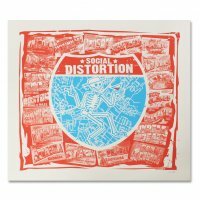 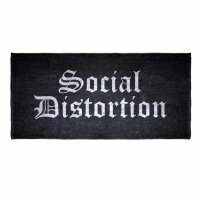 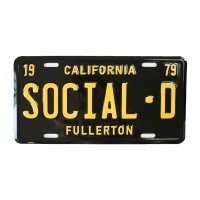 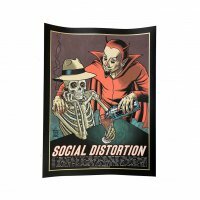 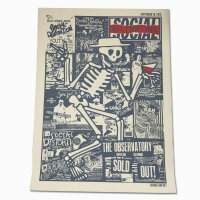 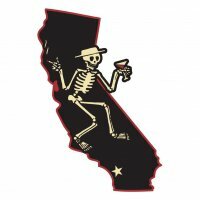 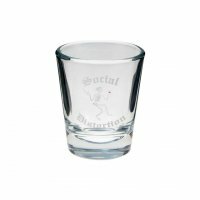 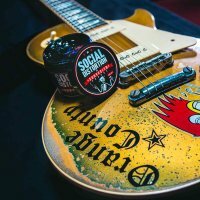 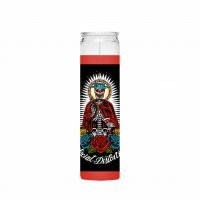 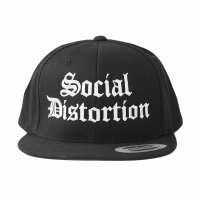 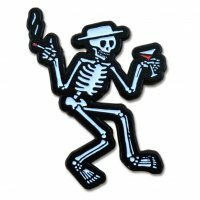 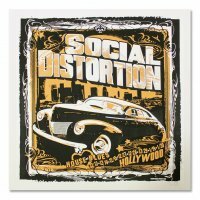 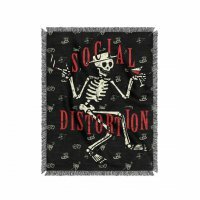 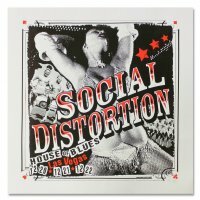 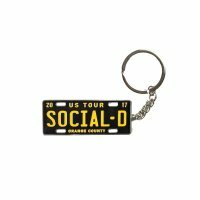 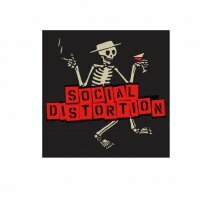 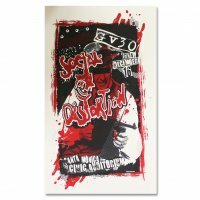 The highest quality of scarf that features the Social Distortion logo and the text Est. 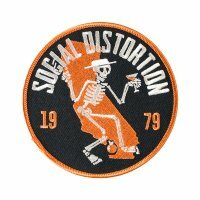 1979 on the flip-side. 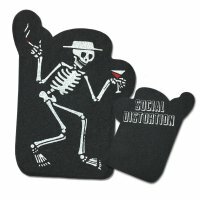 Perfect for the cold nights.